Saurabh Bhatnagar has been appointed as the Director Food & Beverage and Soumodeep Bhattacharya as the Director of Sales & Marketing. 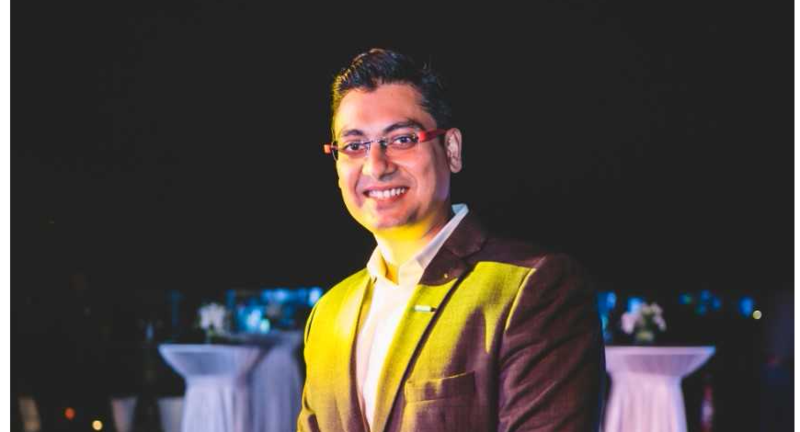 Le Meridien Goa, Calangute recently announced the appointments of Saurabh Bhatnagar as the Director Food & Beverage and Soumodeep Bhattacharya as the Director of Sales & Marketing. Bhatnagar brings with over 14 years of hospitality experience and has worked in leisure destination in India as well as overseas. Having worked with both Indian and international hospitality chains in the country in varying position, Bhatnagar has expansive knowledge and expertise in creating Food & Beverage concepts as well creating successful restaurants. 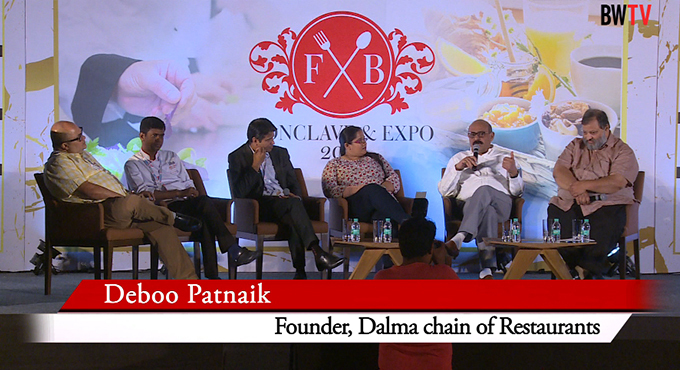 In his tenure with hotels, he has been instrumental in setting up successful restaurants. His prior assignment was with Park Hyatt Chennai as Food & Beverage Manager. 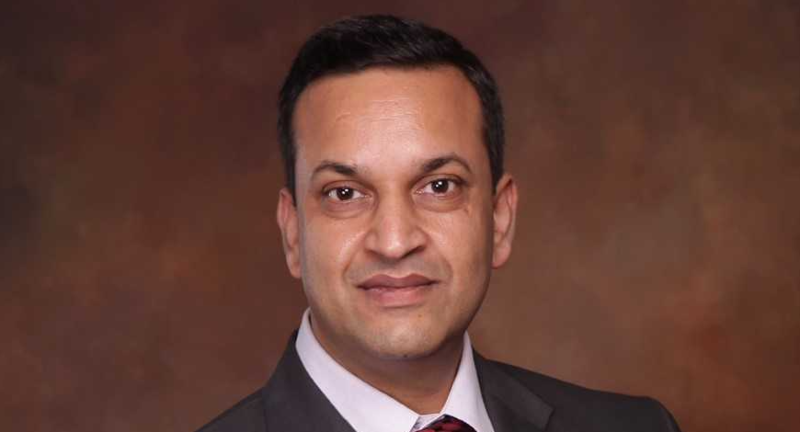 In his present role, Bhatnagar is responsible for setting the F&B positioning for the hotel, ensuring guest satisfaction, manage costs, vendor management, associate handling, training and managing the team. 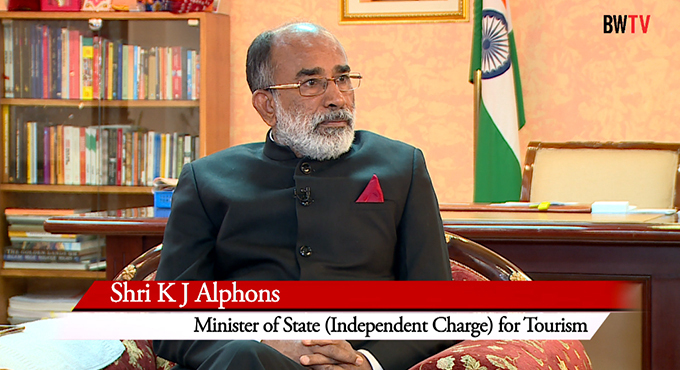 His calm demeanour and affability makes him a favourite among patrons, media and the associates. In his free time, he enjoys travelling, biking and cooking a meal for his family whenever time permits. Bhattacharya was the Director of Sales & Marketing at Hyatt Place Goa. In his current role, he will be responsible for sales operations, positioning of the hotel, driving revenue and cost efficiency and stakeholder management. He brings with him over 15 years of hospitality experience. 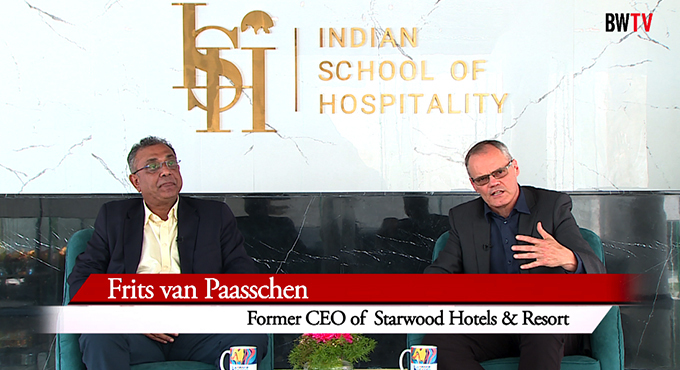 He started his career with the Park Hyatt Goa in front Office and later moved to Sales. Having worked in varied and dynamic markets of Goa, Mumbai and Raipur. He has spent a great part of his career with Hyatt Hotels and this is his first stint with Marriott hotels.